For all the different types of weddings that exist, one truth unites them all: every wedding day flies by in the blink of an eye. It’s borderline unfair considering how much time, energy, thought, and love couples put into planning their special day. 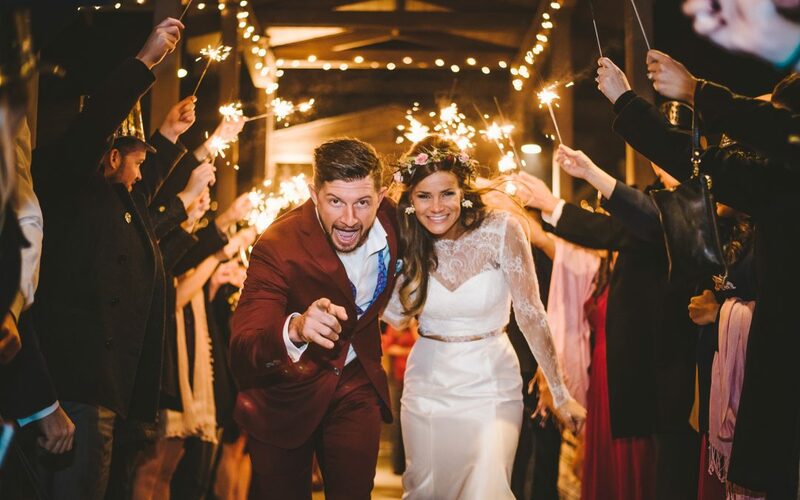 But once the confetti settles and the sparklers dim, what’s left are happy memories and the promise to relive it all through photos. And for that very reason, newlyweds often say in retrospect that their wedding photographer was the most valuable vendor they hired. Why? Picture this: Scenes from getting ready with lifelong friends. The look on a father’s face when he sees his little girl in her wedding dress. A bride and her beloved holding hands as they share a private moment amidst the celebration. That friend from college doing the worm on the dance floor. The big moments and the small. Memories that ring clear as day mixed with others you forgot in the haze of pure happiness. We could go on and on about how many ways wedding photographs tell the story of two people in love. But to do your story justice, you must first find the right storyteller. We’d love to help you in your search by sharing some of the most valuable insights we’ve gained since we started Fete Photography. Over the last 5 years, we’ve shot over 100 weddings and from day one, our first priority has been making our clients happy. We feel it’s so important for potential clients to not only love our work, but to also feel comfortable around us and confident in their decision to hire us. 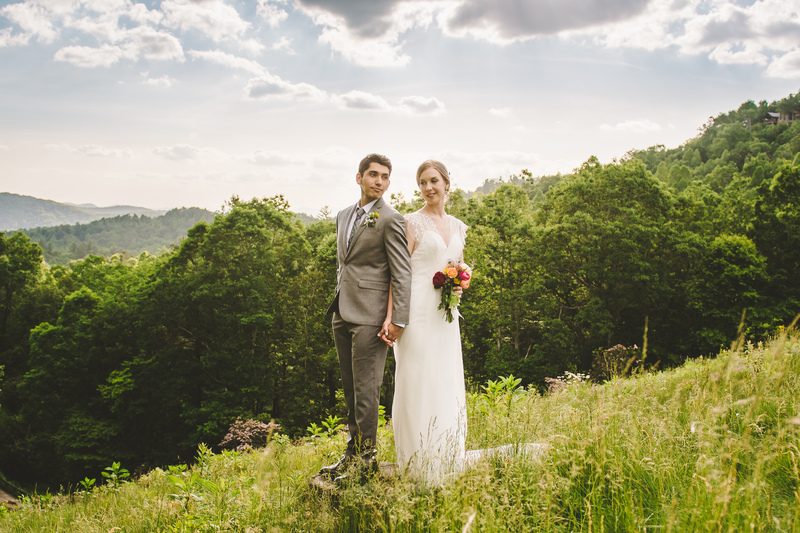 In our experience, the following eight best practices for hiring a wedding photographer keep couples happy, informed, and at ease while also letting the photographer maintain the creative freedom that attracted the couple to them in the first place. We hope this guide of ‘do’s and don’t’s’ will help you in your search for the right wedding photographer for you! Pick someone whose work you truly love. 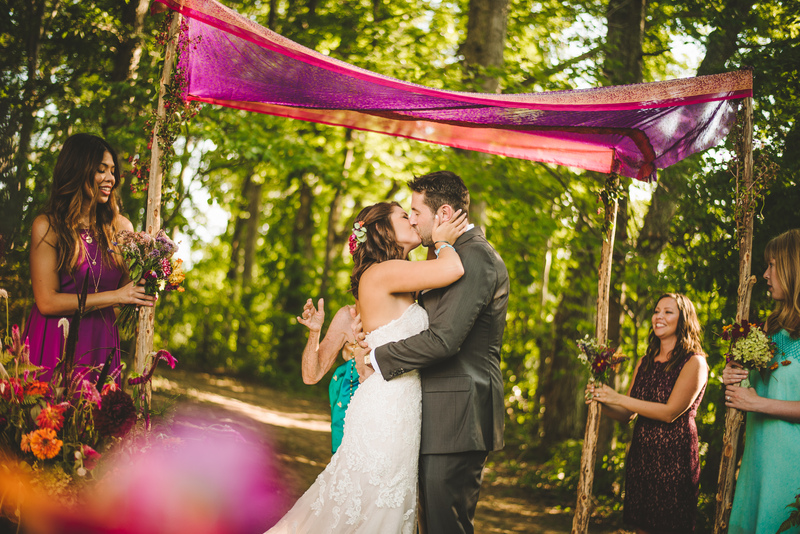 Some wedding photographer checklists and “things to know” pieces tell you to decide which style you like best. Do you prefer candid, documentary style photos or are you looking for the bold drama of fine art photography? Ehhh, forget all that! Don’t get hung up on terminology and which style is which. The most important thing is that you connect with it! Spend some time pouring over a photographer’s website, blog, and social media to get a firm grasp on their style. Trust us when we say that when you see the style you love the most, you’ll know. And when it comes to getting married, don’t you make all types of decisions based on “just knowing” when something is right? Same thing here! Go with what you love. Hire someone because their Instagram is pretty. Yes, we realize we just told you to scour a photographer’s Instagram before you make a decision. Just don’t stop there! Any IG addict knows what makes our galleries are only the best-of-the-best photos. What you need to see are the photos that don’t make their wall. 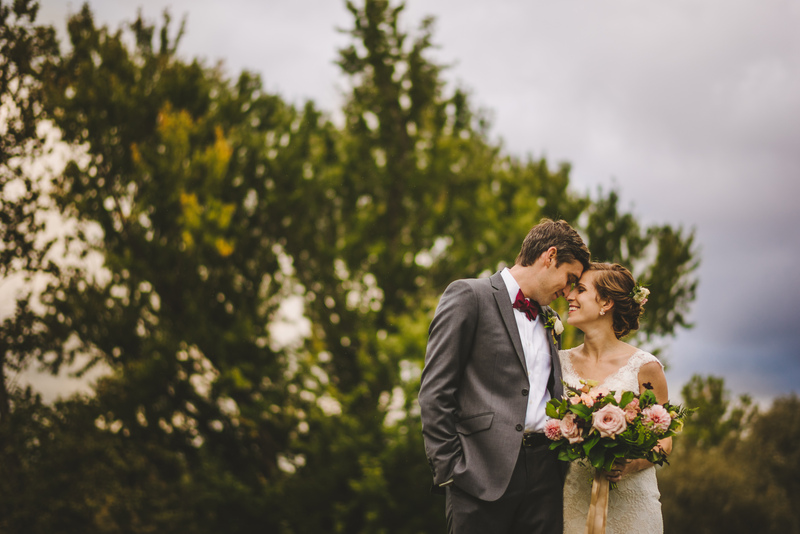 Ask a photographer to see a full wedding gallery (or two!) to get an idea of how well they tell the story of the whole day. Do their photos seem consistent in style? How well a photographer adapts to changes in lighting and environment make a world of difference. If they’re weak in these areas, you risk winding up with great ceremony shots and grainy, poorly framed photos of your reception. Or vise versa. Either way, it’s a major no-no. We know. It sounds obvious. Yet somehow there are still photographers who don’t require contracts when booking clients, which leads to couples getting duped. Aside from the nauseating thought of losing your money, it feels even worse when nobody shows up to photograph your wedding day. A contract protects both parties. 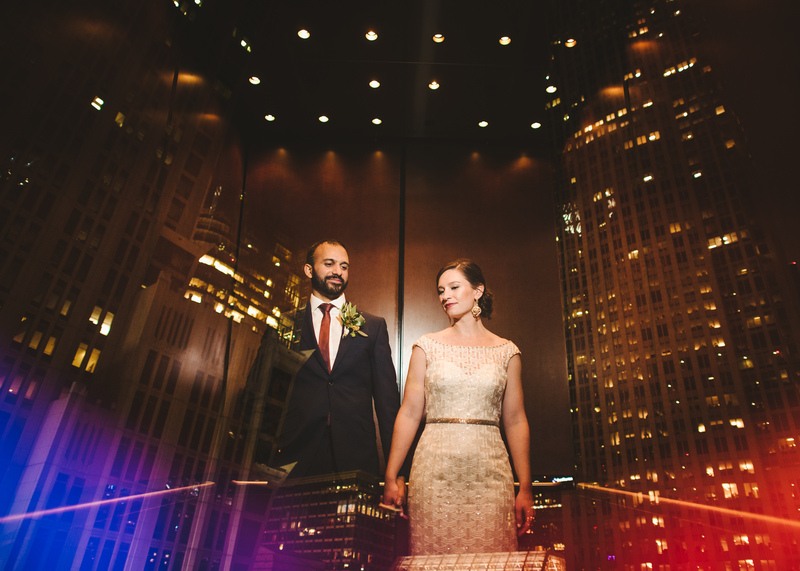 It lays out and manages the expectations of the photographer and the engaged couple. Anything you agree to — your wedding date, additional packages like engagement photos and bridal portraits, and how your photos are sent to you — should all be included. Dates and details should be crystal clear to avoid potential conflict and keep you squarely on happy couple cloud nine. Forget to ask if edited, high-resolution photos are included in your contract. Another big reason contracts are so important: a clear understanding of getting what you’re paying for. While including edited, high-resolution photos in your wedding package is now the norm, some photographers still treat their services in an a la carte fashion. Meaning, you did pay for the photographer’s time to take the photos on your wedding day. But you didn’t pay for the rights for them to turn the photos over to you. In some cases, photographers send you a gallery of proofs and you get to select (read: pay) for the ones you want to keep. Many couples assume they automatically get the edited photos at the end of the day only to find out they don’t — and their wedding budget is wiped. Just remember to ask…and get it in writing! Let your wedding photographer take your engagement photos, too. 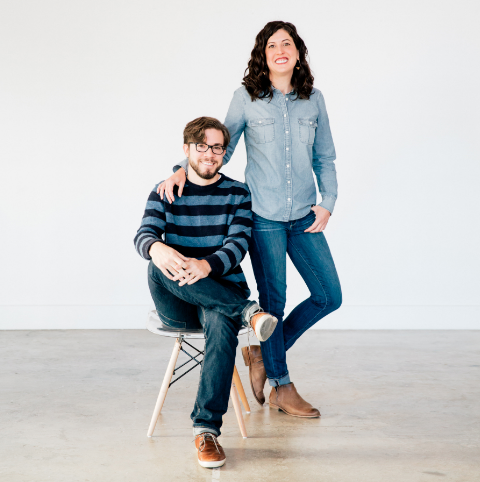 If you’re having professional engagement photos taken (no pressure, promise! ), we recommend booking your wedding photographer for this service as well. It’s the perfect opportunity to get to know one another before the big day. You can learn how they work, what to expect from them, and get a sense of their personality. 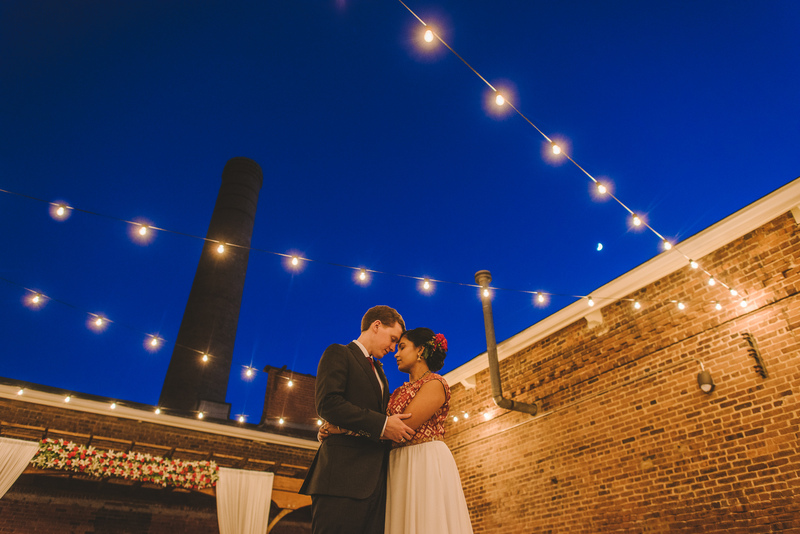 How you connect with your photographer can play a part in getting the right “look” and style in your wedding photos. Before spending your entire wedding day with somebody, establish a relationship with them so you can grow comfortable with their method of shooting and be at ease on your wedding day. 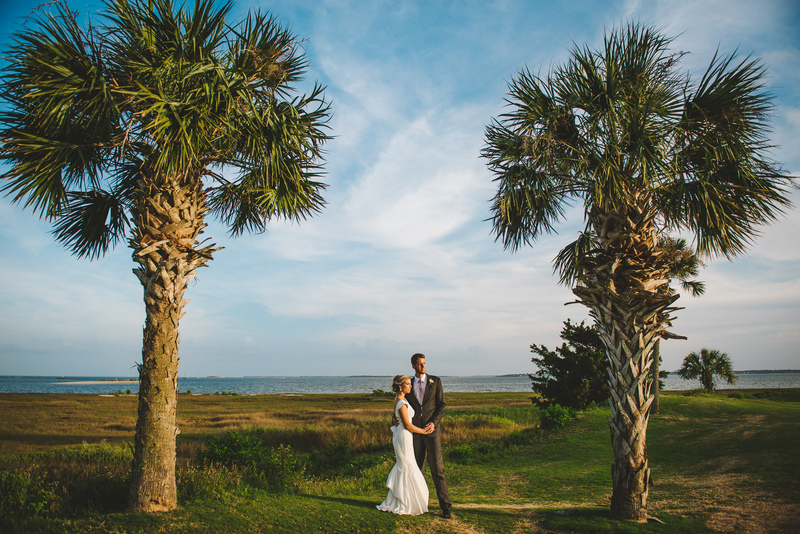 Fret if your photographer hasn’t shot at your wedding venue before. If you love a photographer’s work enough to hire them, don’t worry if they’ve never shot a wedding at your venue before. Your photographer should be more than technically skilled enough to adapt to the challenges a new space provides. Personally speaking, we adore working in venues that are new to us! 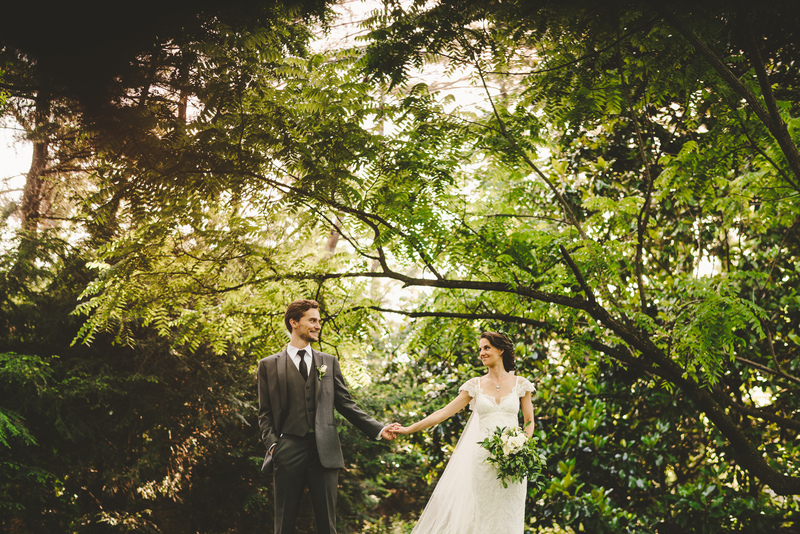 We feel so inspired by fresh spaces and the opportunity to capture photos truly original to you and your wedding day. However, we do consider large estates and properties an exception. They require a certain level of logistical knowledge that a photographer who’s never been there may not yet have. While we’re sure they’d be up for the challenge, it could potentially cause stress or disappointment if the space can’t be properly vetted beforehand. Ask if they have liability insurance before you sign a contract. Don’t worry, this is not a special request. Any wedding photographer that’s truly a professional should have this type of coverage. In fact, many venues will not allow a vendor to work there if they don’t have liability insurance. Asking upfront if they’re covered will A) be further proof that they’re legitimate, and B) eradicate a potential pothole in your wedding planning going forward. If they say “no,” that’s a red flag. Tell them to recreate your favorite Pinterest photos. But. You hired your wedding photographer because you admire their work and you’re a fan of their particular style. Let them do their job and concentrate on creating images unique to you and your day. Asking them to constantly refer to a checklist can distract them from capturing the key natural moments you may not even realize are happening but often make the best photos. The ones that will probably be on Pinterest someday. Lastly, so much of what photographers do is dictated by light. Other key factors — such as location, weather, and time of day — all contribute to the creative and technical decisions they make. This is crucial to understanding that recreating someone else’s photo may not be possible. Beyond that, it takes your photographer away from creating something beautiful with the factors at play. 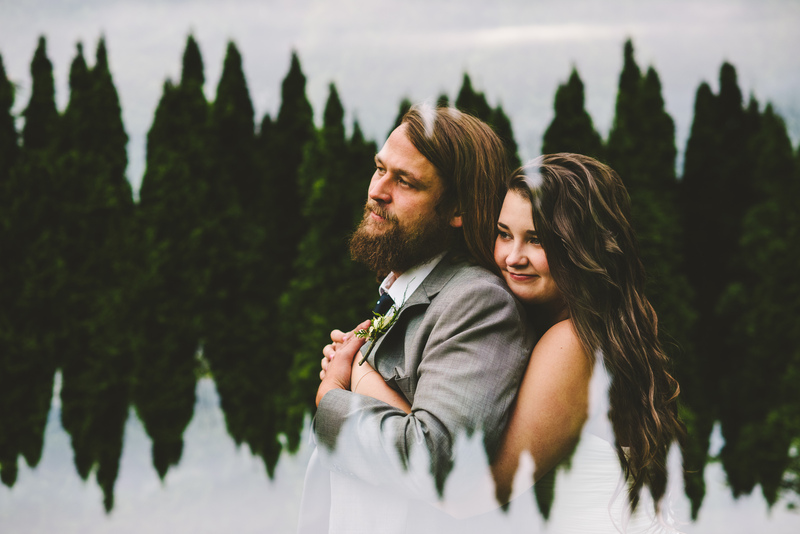 Just as there isn’t another couple quite like you, we encourage you to let your photographer create forever images that tell your own unique story. 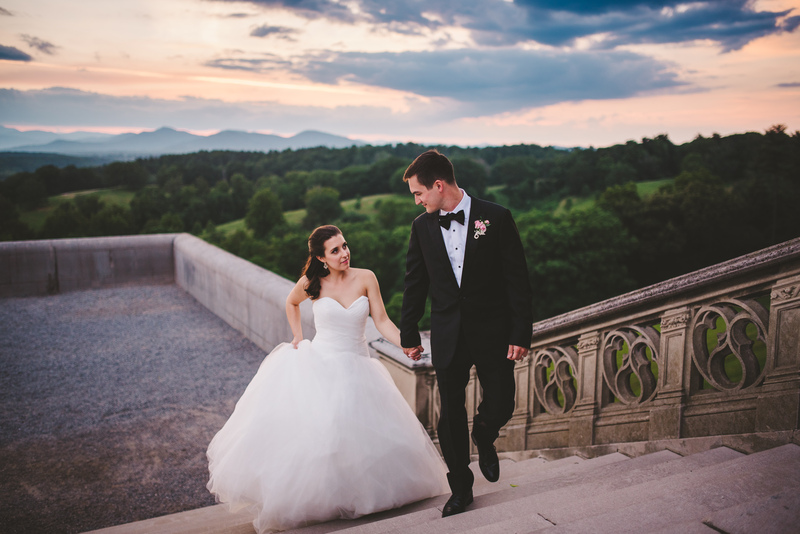 Fete Photography is Derek and Kristi Olson, husband & wife wedding photographers based in Asheville, NC. Derek and Kristi are passionate about photographing each couple’s unique personalities and they’re dedicated to telling the story of your wedding day through vibrant, authentic, and thoughtful imagery. Client trust is extremely important to them because they feel the best photos happen when clients are truly in the moment experiencing each other and celebrating their love. Because they are a husband and wife team, you’ll have two photographers capturing all the spontaneous, meaningful moments as they unfold. They work hard to be unobtrusive and everywhere at the same time so their couples can relax and enjoy the day. Fete Photography’s work has been featured on Junebug Weddings, Style Me Pretty, and in Martha Stewart Weddings Magazine. To learn more about Fete Photography or to contact them, please visit their website.